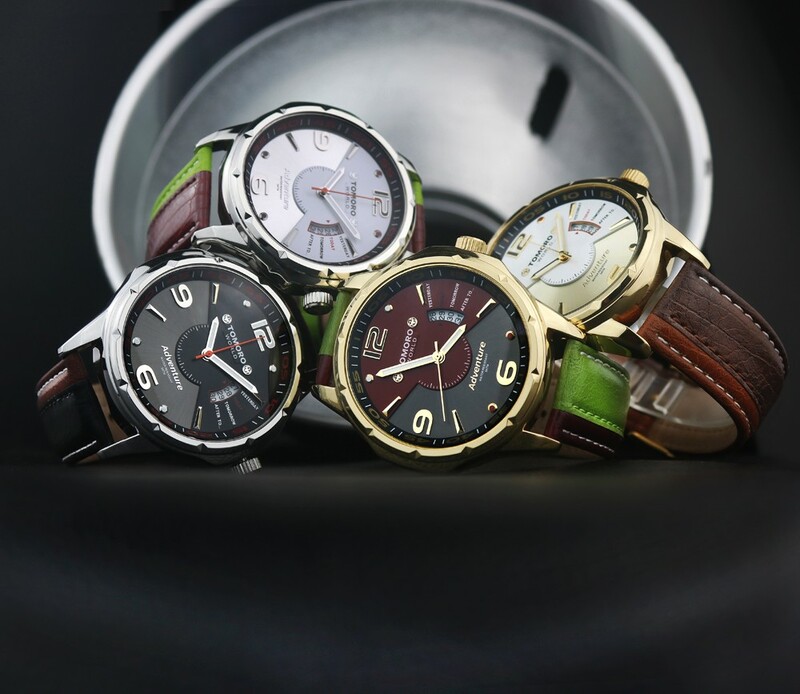 Famous Men Original Design Clock Fashion leisure Dress Quartz Hours Business leather Watch. 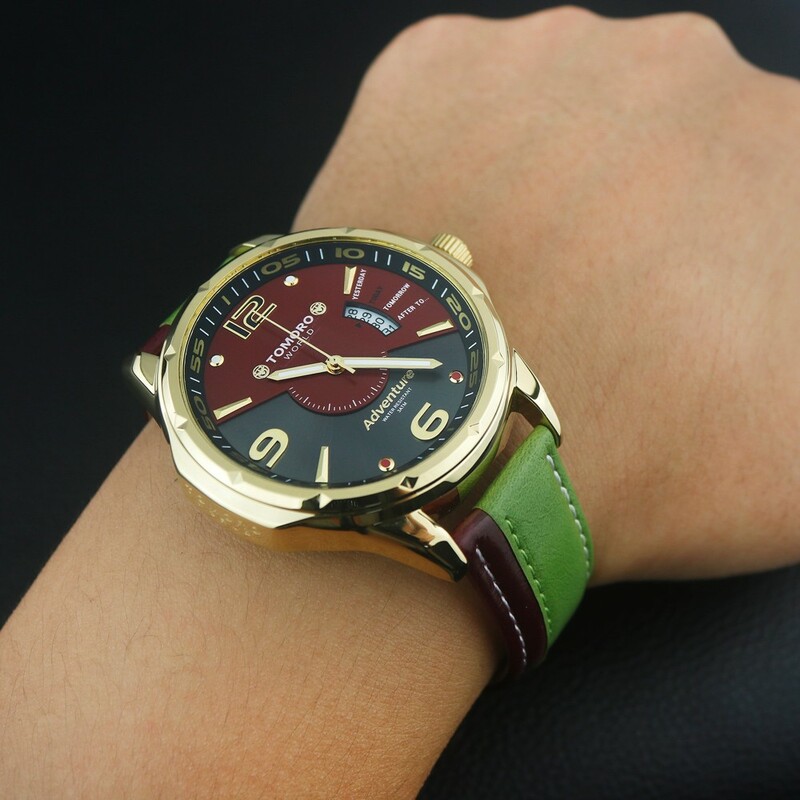 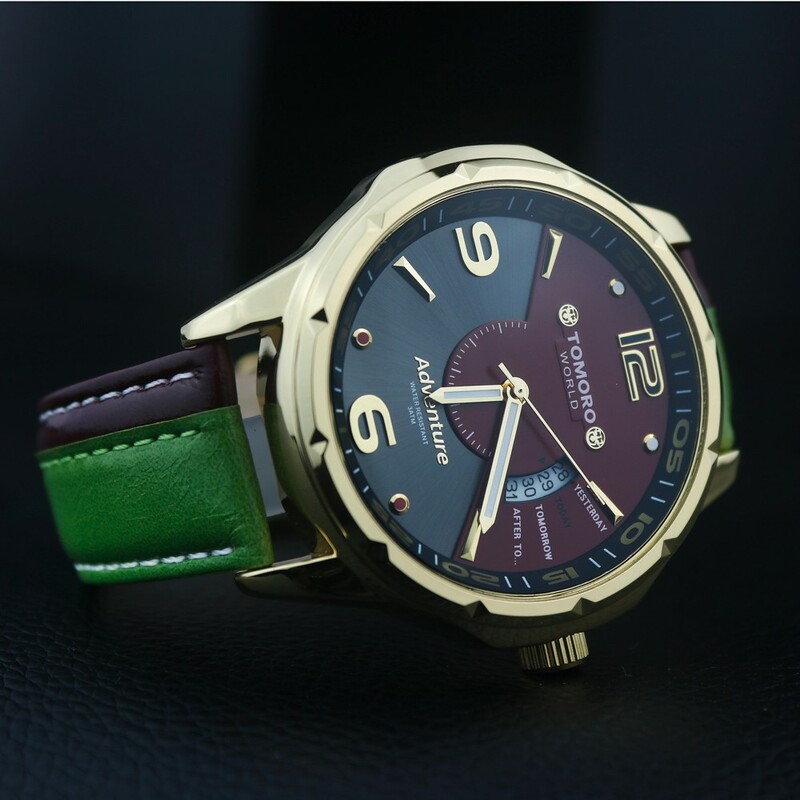 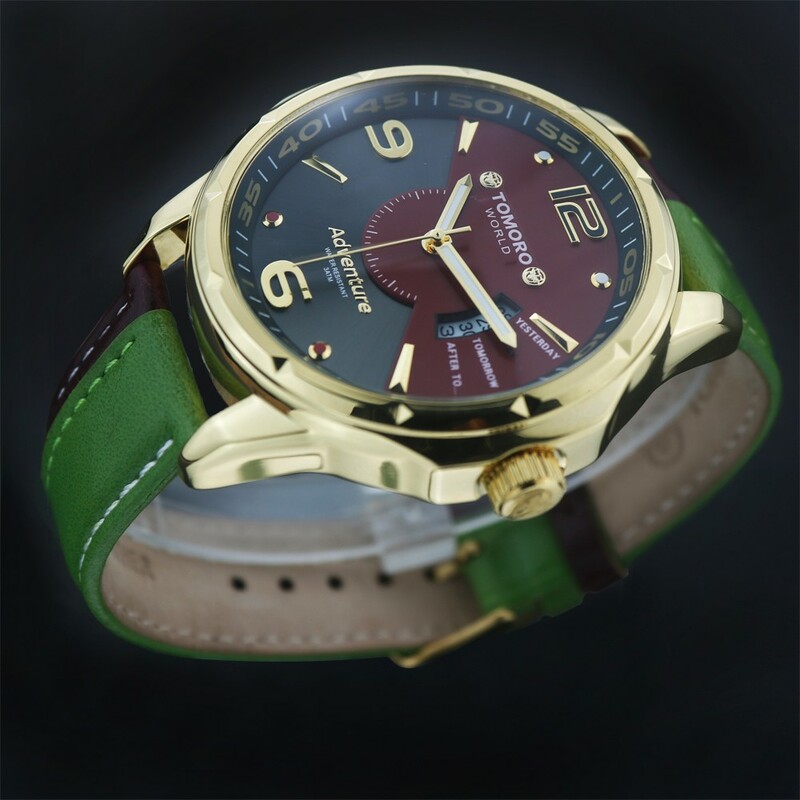 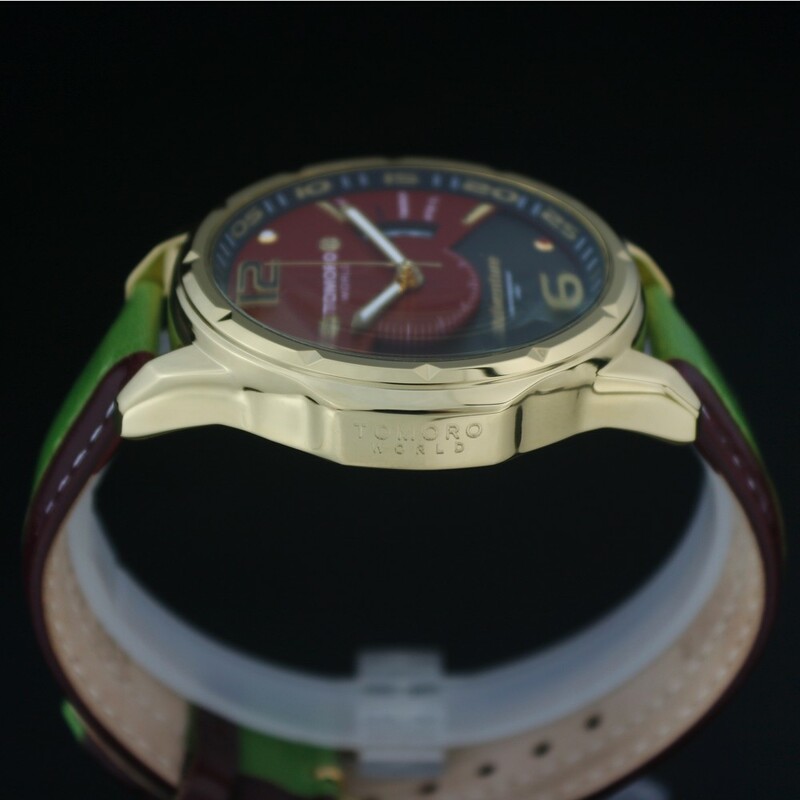 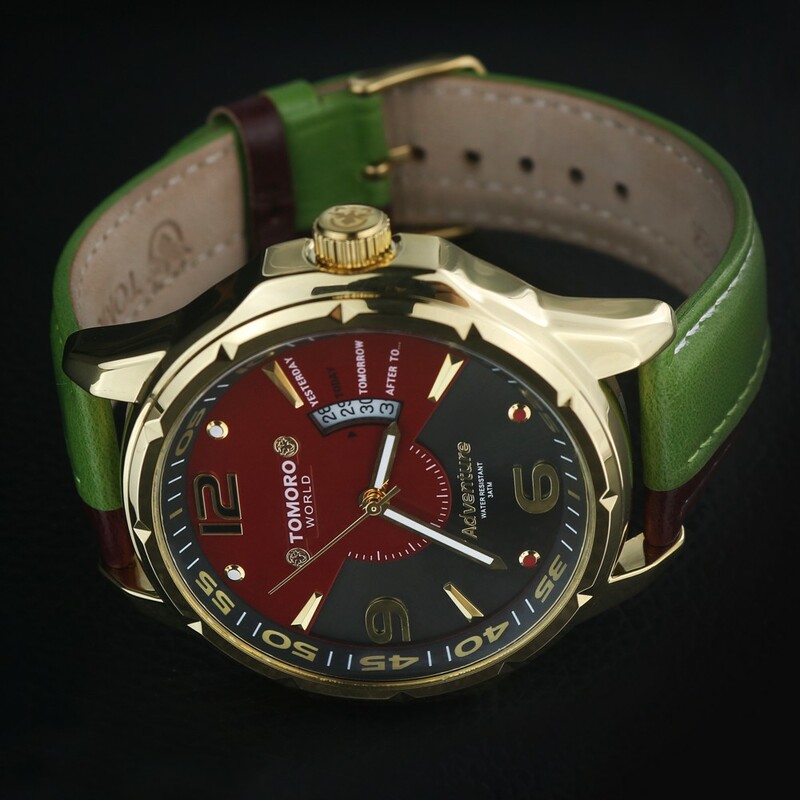 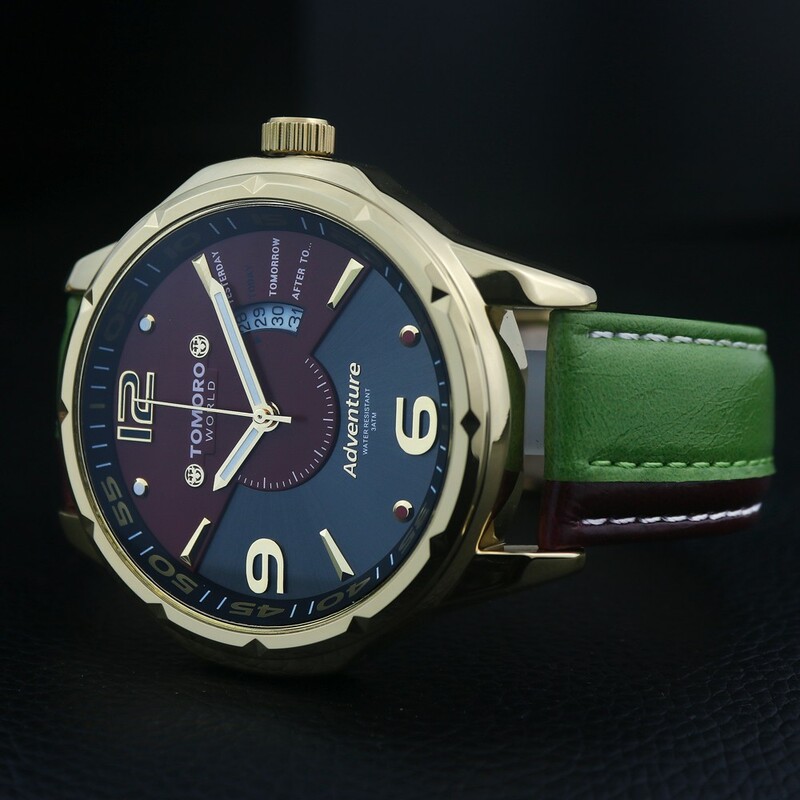 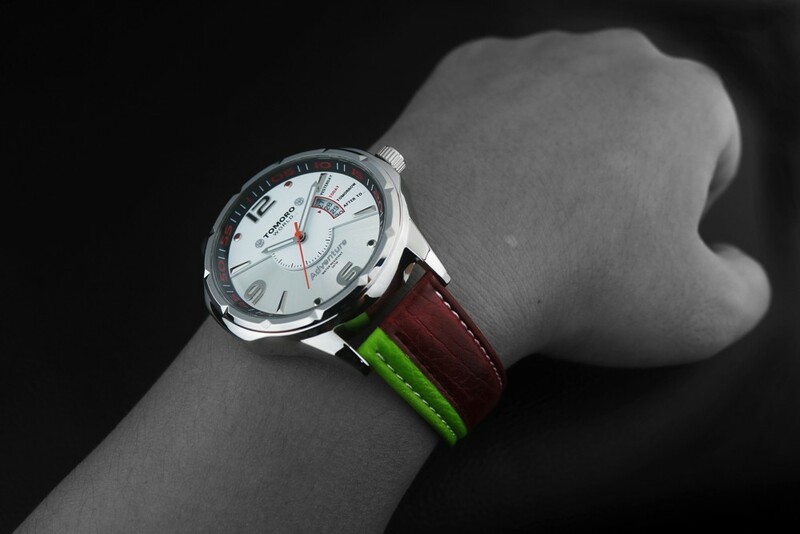 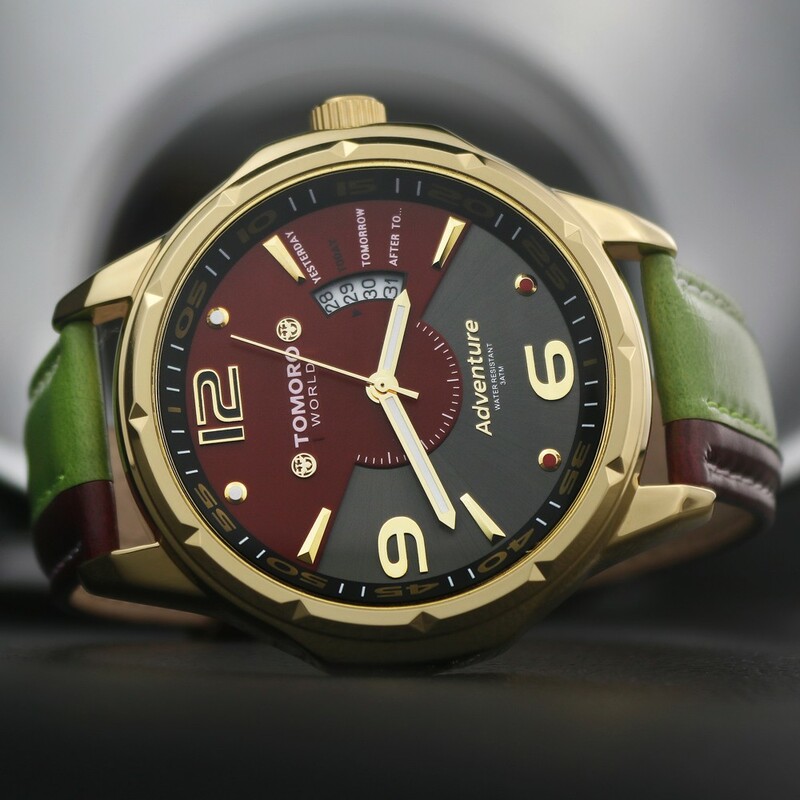 - Two colors genuine leather strap, and dual colors dial design makes the watch unique fashion. 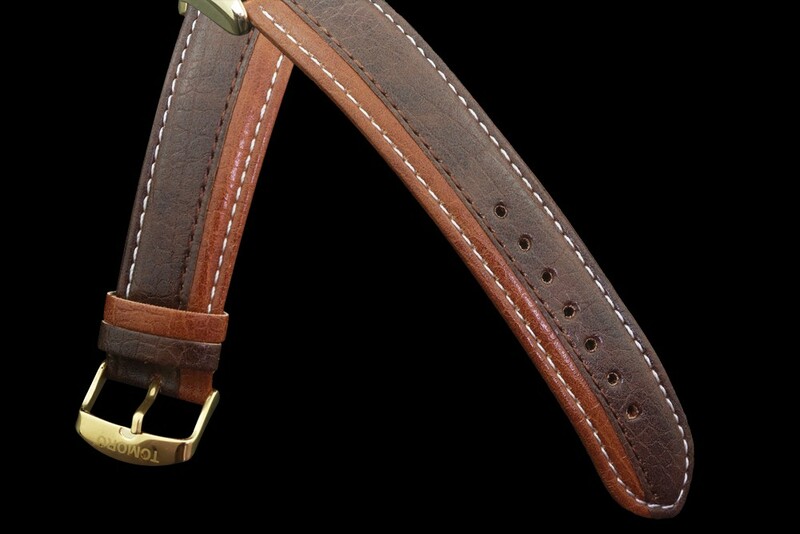 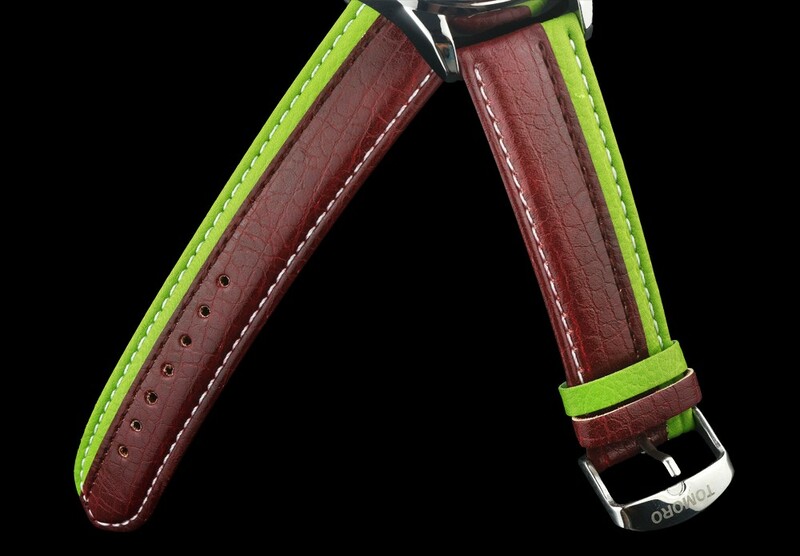 - Genuine Leather band for comfortable wearing. 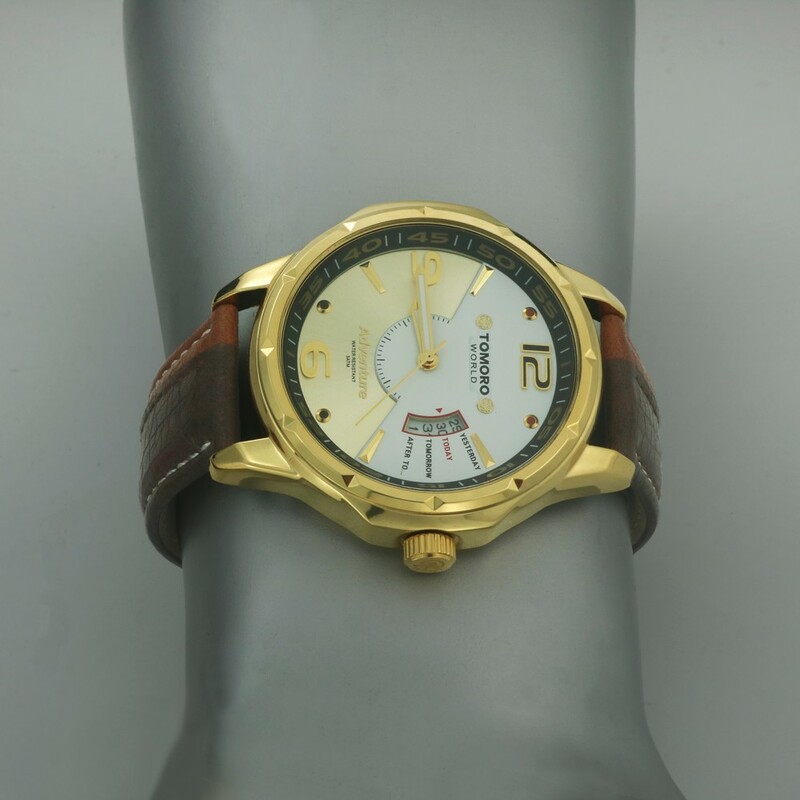 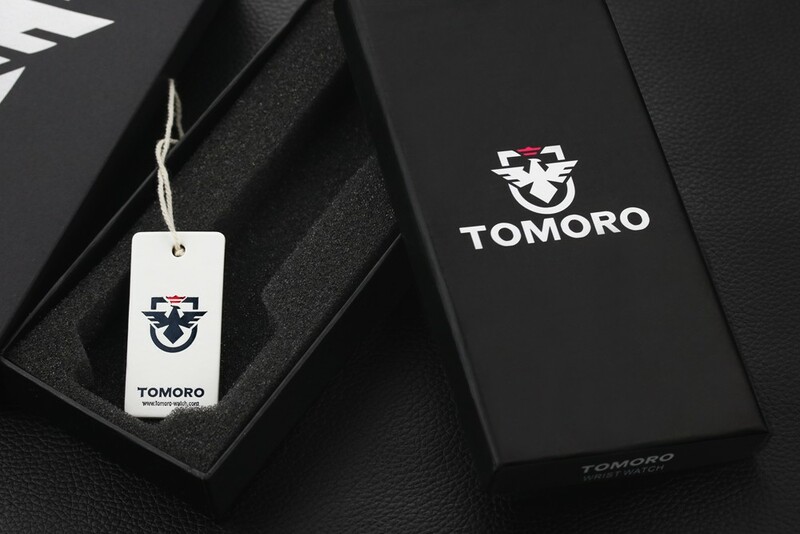 - Japan Famous Metal Quartz movement series 2115 to keep precise time. 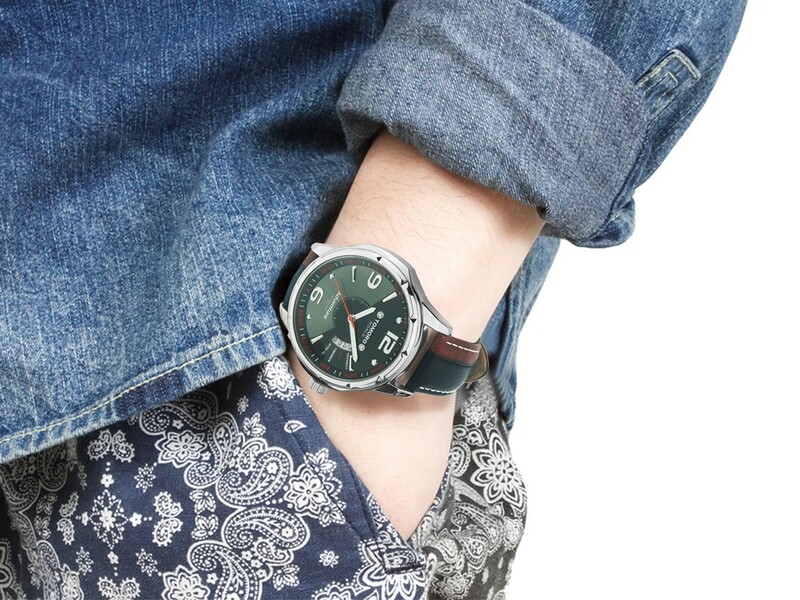 - Battery included in the watch. 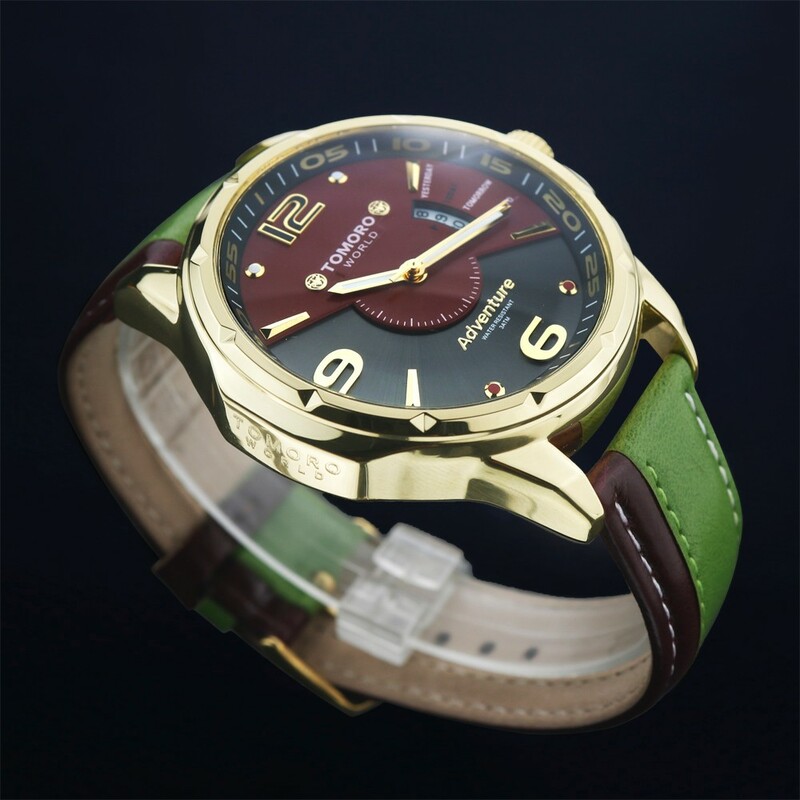 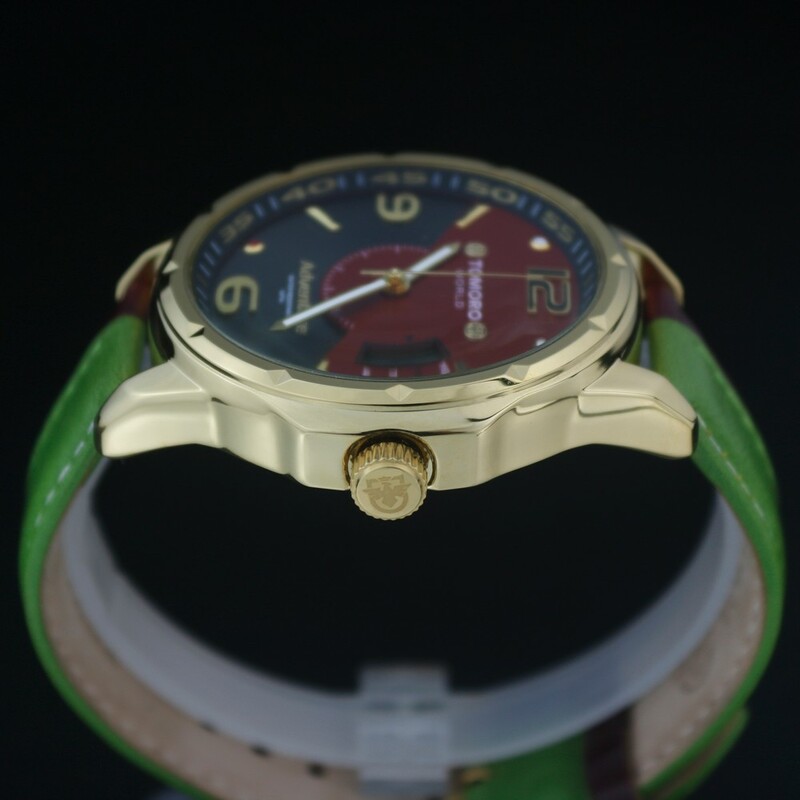 - 3ATM water resistant (not for diving/swimming). 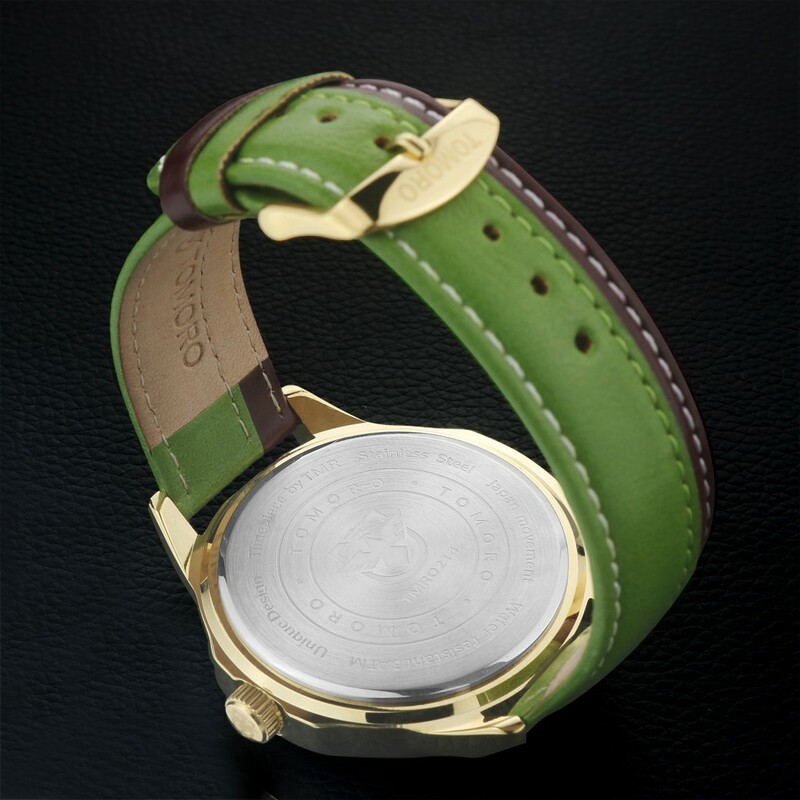 - Exquisite workmanship, high quality and worthy for you to own one.